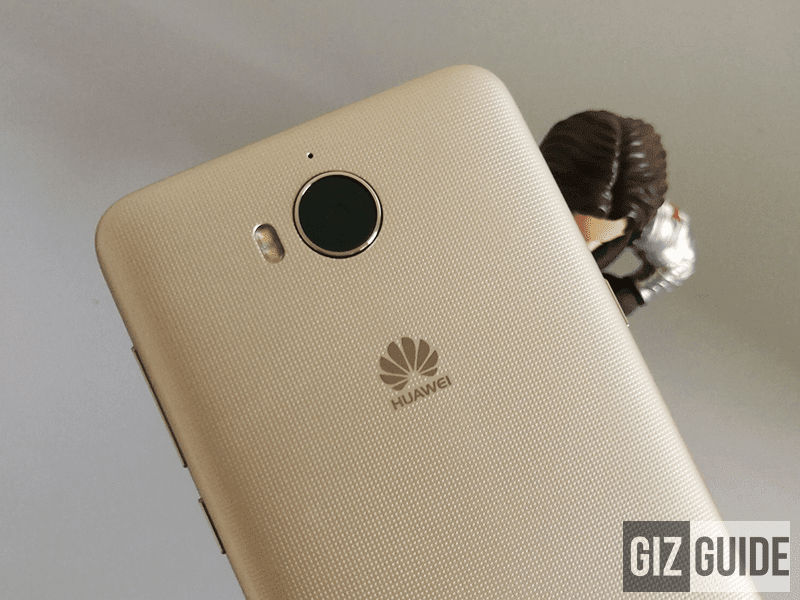 After selling it first at Globe's postpaid plan 599, Huawei will make the Y5 2017 available in PH retail stores, the company's latest offering for the masses. It highlights highlights good internals, big 3,000 mAh of battery capacity, good back and front cameras (both with flash) and LTE connectivity. 8 MP f/2.0 main camera, not bad! The handset even has three easy key operations at left (press, double press and press and hold) that can be used as a shortcut key to apps or functions. For example, you can set it to open the camera app, flashlight and more. 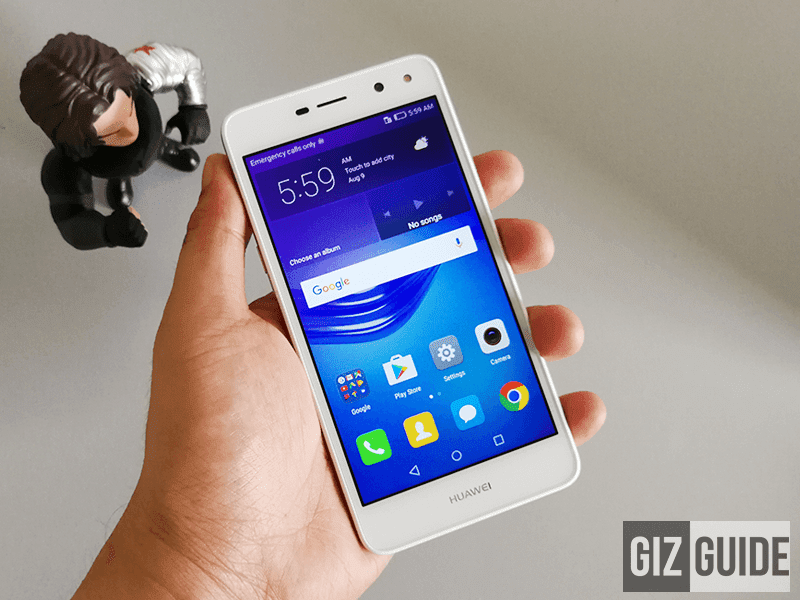 The Huawei Y5 2017 will be available at Lazada's Super Brands sale starting July 11 until July 16 2017. Those who will order there during the said period will receive a FREE clear case, selfie stick, i-ring and combo cable. On retail stores, the handset will be available nationwide starting July 24, 2017. It'll come in gold and grey color options for just PHP 5,890!